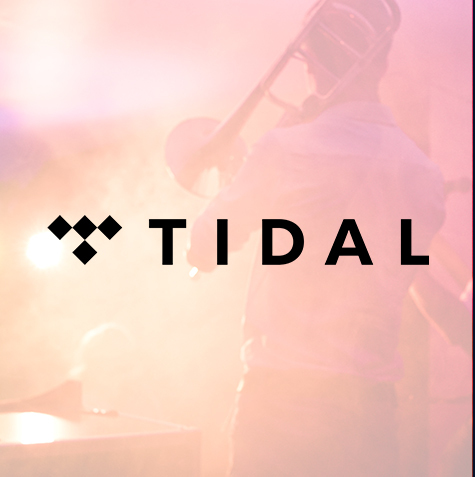 A pursuit of mastery, skillfully crafted to change the way you listen as you enrich your listening experience. 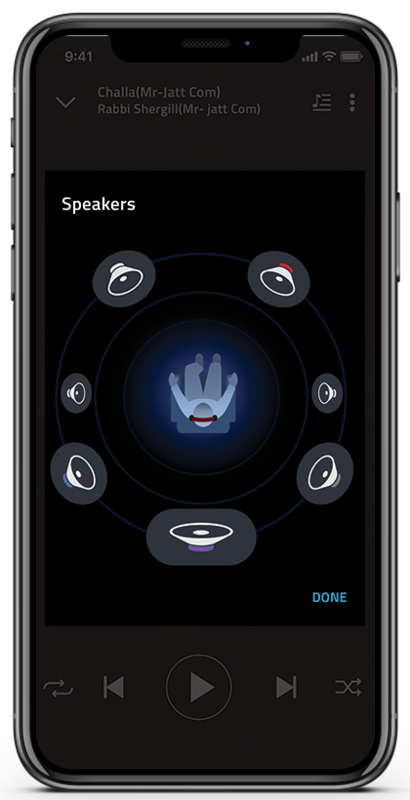 Boom is designed with elite features that will leave you immersed with the essence of each beat. Boom is powered by a patent-pending 3D Surround Sound technology that delivers the most immersive and enchanting experience on ANY headphones! 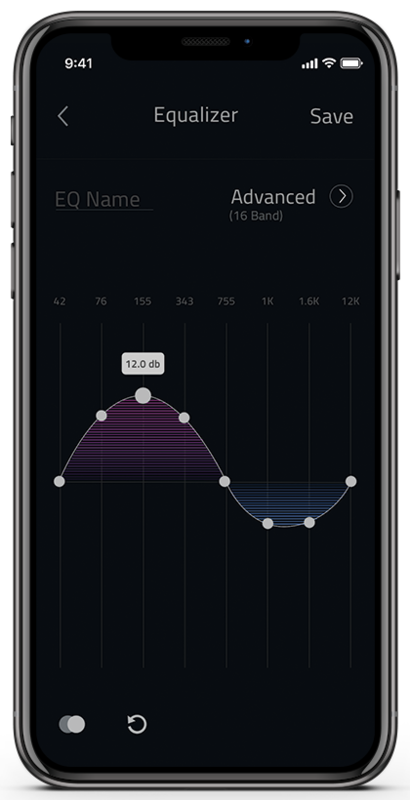 Fiddle with the advanced Equalizer, select from an array of 27 presets or customize your own preset to make dramatic adjustments to suit your listening preference. 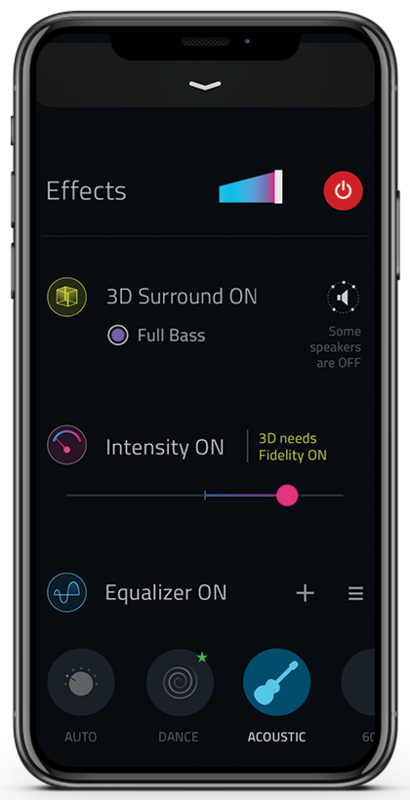 The Intensity slider allows you to adjust the Bass and Treble. Shove it up or bring it down until you spot your optimum level. 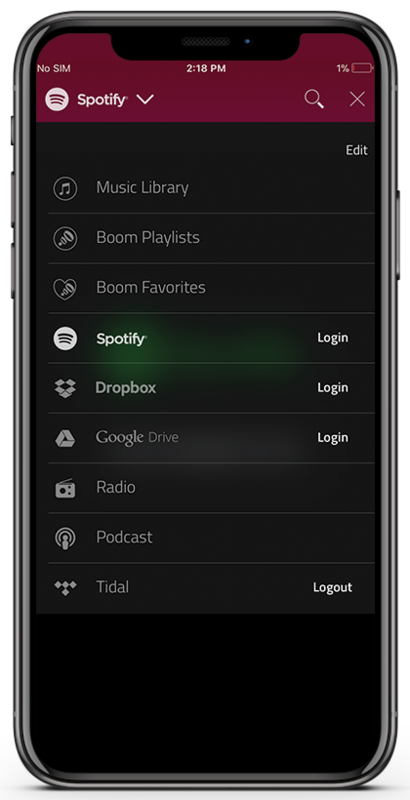 Enjoy your favorite Spotify and Tidal playlists with all the Boom effects! 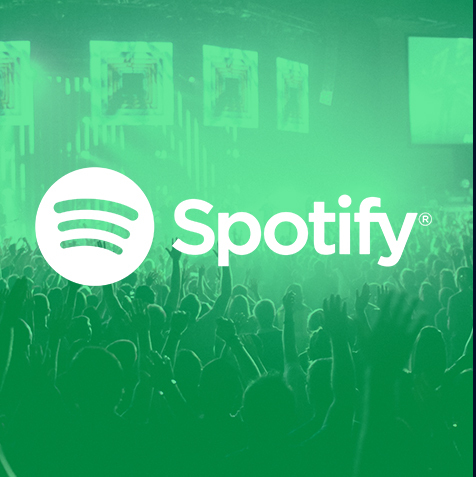 Experience music with unbeatable quality, anytime, anywhere! 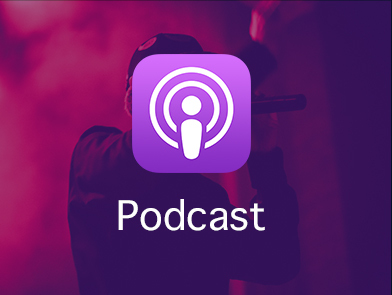 Boom gives you access to over 40,000 local and international Radio and Podcast stations across 120 countries! 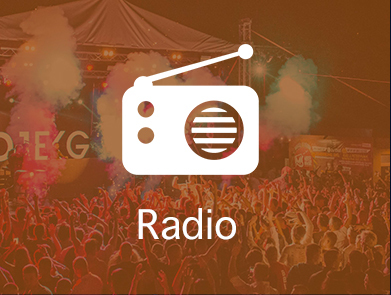 Tune in to your favorite station for free, whenever and wherever you want to listen. WOW, WOW, WOW. !!! I’m experiencing heaven!!! Thank you team. Pleasantly surprised At times, Apps are over hyped to get sales. I understand this from a marketing point of view, so I am always skeptical. In this case, Boom has lived up to the hype. I really like what it has done to my music and look forward to more time with it. I will follow up with additional experiences. I’ve never loved an app ...the way I love this one! Needs to be #1 app It’s really under rated, 4.4 out of 5? It needs a 5/5. This app is absolutely amazing! I always listen to my music on this. The controls are easy, and it’s also extremely cheap for its quality! Highly recommend! Copyright © 2008- 2019 Global Delight Technologies Pvt. Ltd.